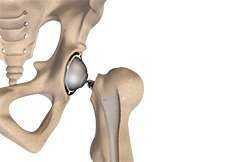 The hip joint is a ball and socket joint. 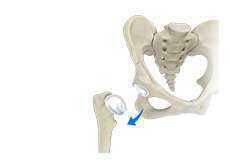 The “ball” is the head of the femur, or thighbone, and the “socket” is the cup shaped acetabulum. 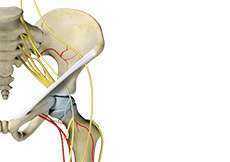 The joint is surrounded by muscles, ligaments, and tendons that support and hold the bones of the joint in place. 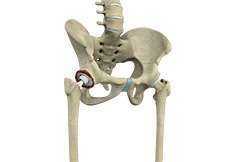 Hip Fractures are most commonly caused by falls. 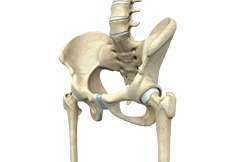 The risk for Hip Fractures increases with age. 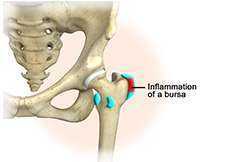 Older adults, especially those over the age of 85, are at the highest risk because of changes in bone structure and overall health. 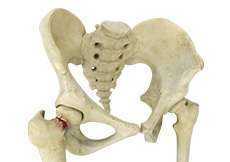 Medical complications from hip fractures can be life threatening. 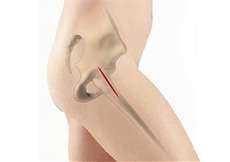 Osteoarthritis, also called degenerative joint disease, is the most common form of arthritis. It occurs most often in older people. 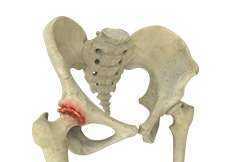 This disease affects the tissue covering the ends of bones in a joint (cartilage). Avascular necrosis, also called osteonecrosis, is a condition in which bone death occurs because of inadequate blood supply to it. Lack of blood flow may occur when there is a fracture in the bone or a joint dislocation that may damage nearby blood vessels.